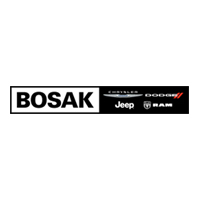 Employee pricing at Bosak! You pay what we pay. Absolute Lowest price PLUS 500 Owner Loyalty Bonus Cash!